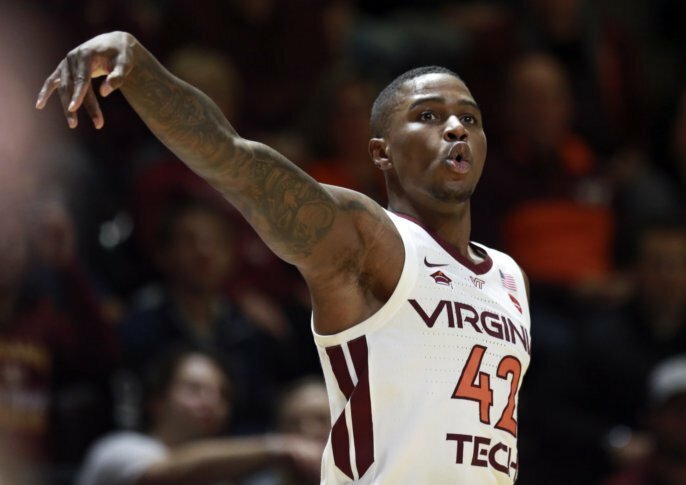 The Hokies had a chance for a big breakthrough into potential top-5 seed territory with a home game against Virginia this week, but couldn’t come away with the win. They sit atop the 7 line in this model, with a host of teams narrowly ahead, so their potential for upward mobility is strong. Their peripheral numbers are great, sporting a top-10 offense and the 32nd ranked defense, but a very weak non-conference slate is still hurting them. That said, neutral court wins against Washington and Purdue continue to look better, and there are a couple more chances for marquee victories down the stretch at Florida State and at home against Duke.